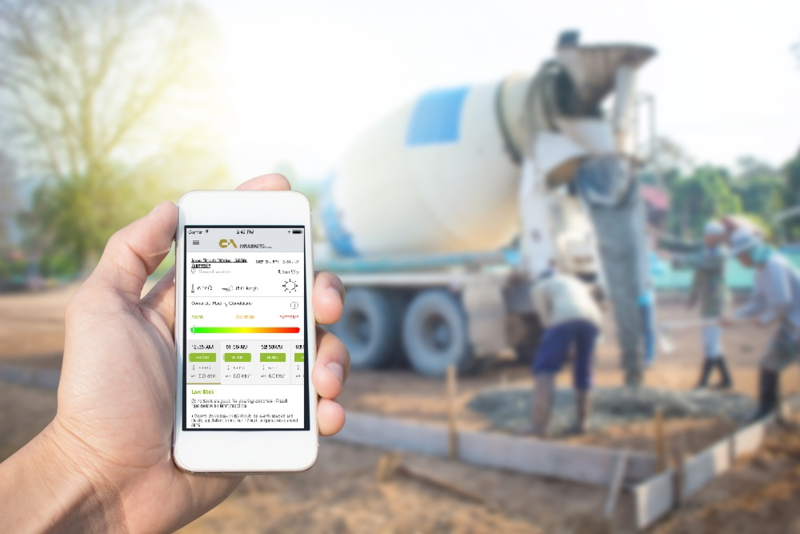 If you want to place your concrete with the best results look no further than the newly released Cement Concrete & Aggregates Australia (CCAA) Smart Concreting App. The app utilises local weather and atmospheric data to calculate evaporation rates. This provides simple guidelines on concrete cracking conditions to site personnel on construction projects to help prevent defects and encourage best practice. The app can be downloaded FREE from the iTunes and Google Play stores on your smart phone by searching for smart concreting or CCAA. Perfectly placed concrete every time; your customers will love it!